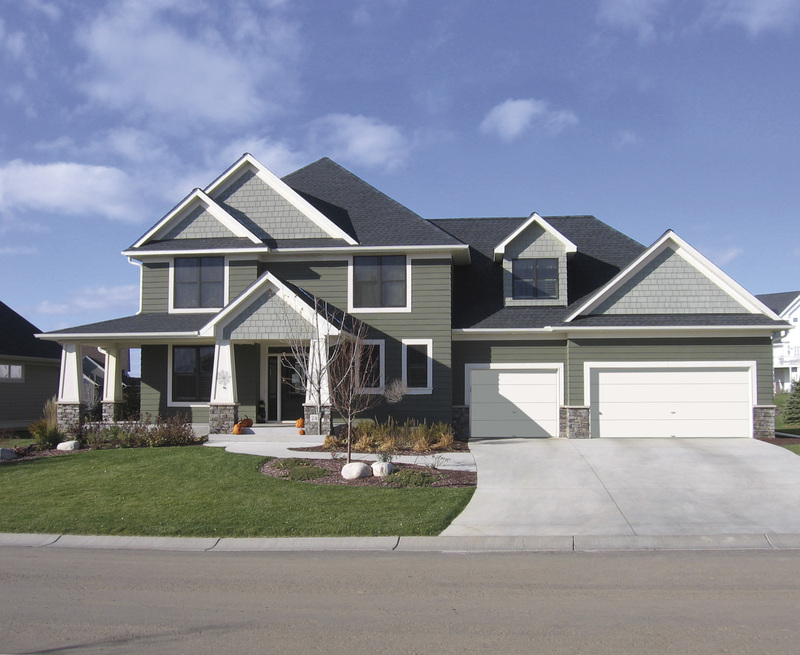 When is it Time to Replace the Garage Door in Your Evansville, IN, Home? How do you know when it’s time to replace the garage door on your Evansville, Indiana, home? If your house is several years old and still has the original door, chances are it may be time to consider replacing or upgrading options. There are a few things to consider when deciding whether it’s time to start looking for a new door. If your garage door is looking a tad weather-worn, you may wish to consider replacing it. Metals doors that have rusted or wood doors that are warped and have seen more than a few coats of paint or stain are prime candidates to be replaced by newer options. Today’s garage doors offer easier upkeep, and metal doors require little maintenance. If the garage door in your Evansville, IN, home is more than ten years old you may be facing some safety issues. Loose springs and broken brackets can cause serious injury, and some older models may not be equipped with safety features that automatically reverse the door if sensors detect an object in the way during operation. You may want to replace your old door to enjoy the peace of mind that comes from newer models’ updated safety features. Unlike models from years back, garage doors today are available with varying degrees of insulation to increase energy efficiency. A new, insulated door can allow you to enjoy comfortable temperatures and a quieter environment. You may also want a door outfitted with weather stripping that reduces the amount of water or debris that can enter your garage. To learn more about garage door replacement options for your home in Evansville, IN, turn to the home improvement experts at 31-W Insulation.